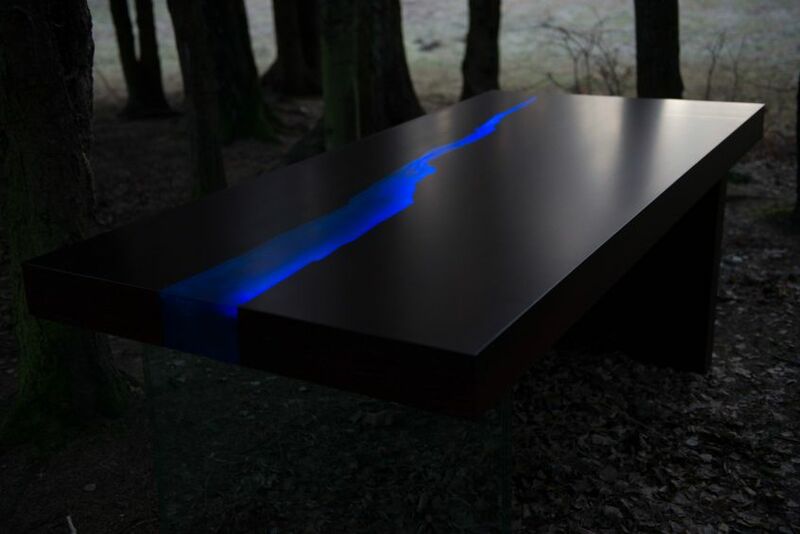 The Kasparo I is a cool river table made by Poland-based furniture manufacturer Kasparo using wood, glass, resin and LED technology. 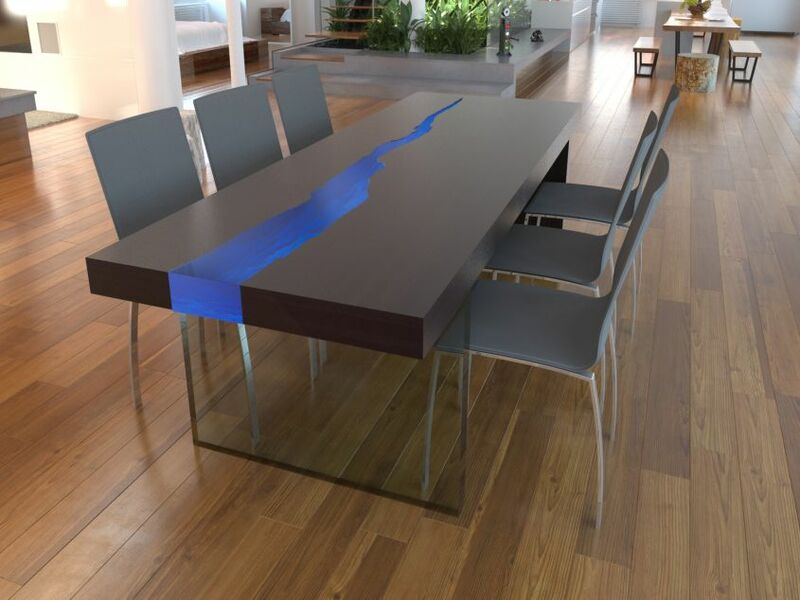 Thanks to these innovative materials, appearance of a transparent and flawless river is nicely reproduced on flat wooden table. 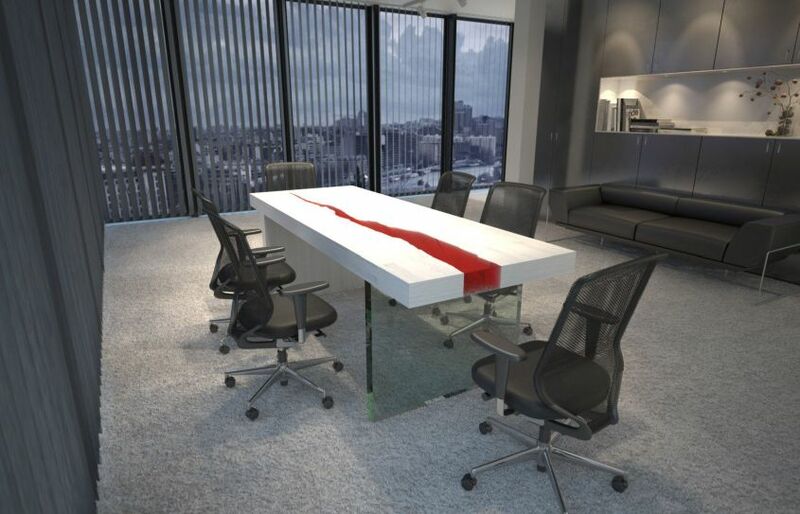 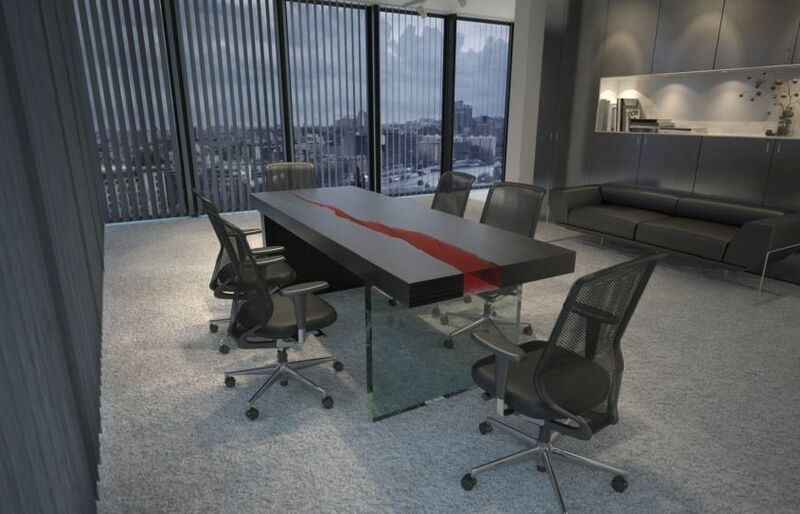 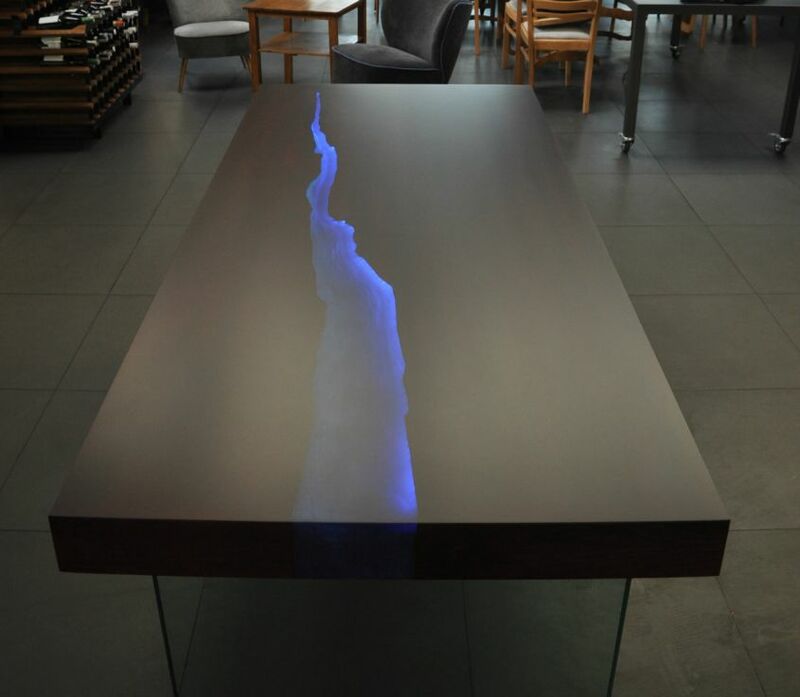 The inclusion of resin makes the table design perfect as it helps in recreating the same light play that’s seen on a sunny morning at riverside. 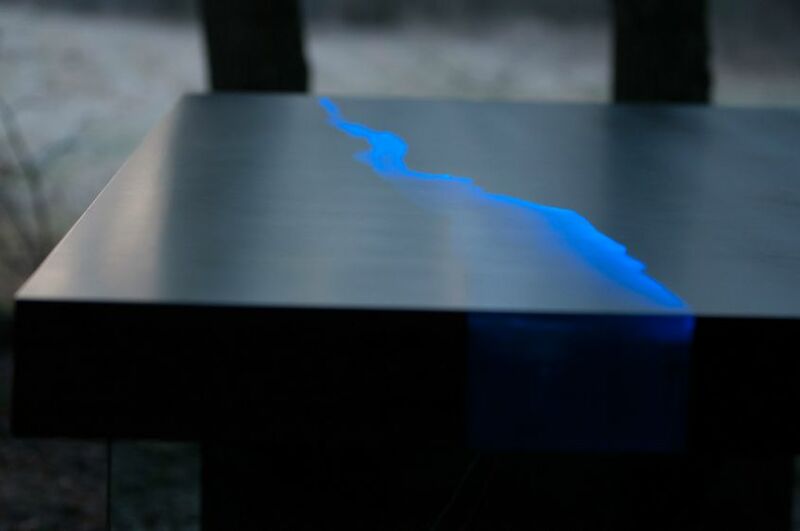 There are built-in motion sensors and LED diodes too, which illuminates up to create an animation of flowing river section, as soon as anyone comes in its proximity. 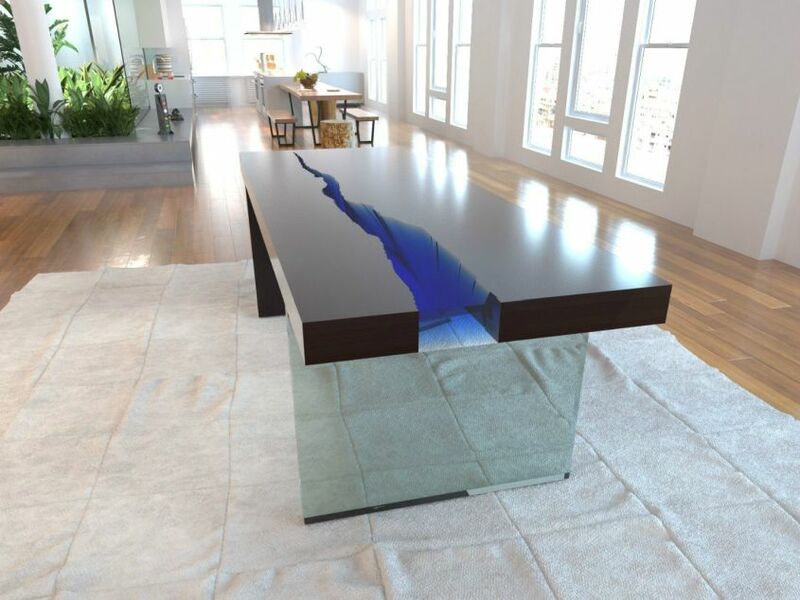 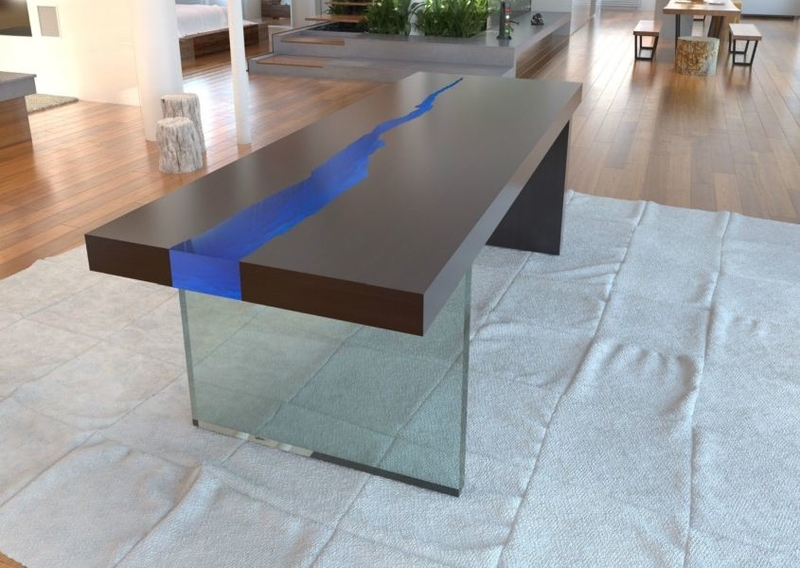 On the other hand, this handmade resin river table can also be activated simply through three continuous knocks on the tabletop. 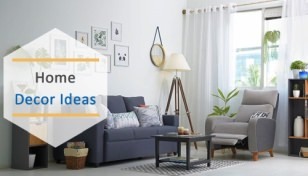 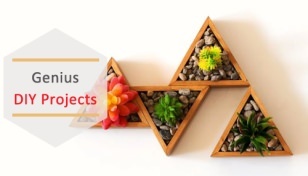 Whether you’re using it at dining room, living room or at your office; it can create a visually soothing environment to chill up distressed minds. 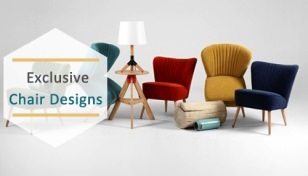 There are options for separately adjusting the animation time according to personal preferences too. 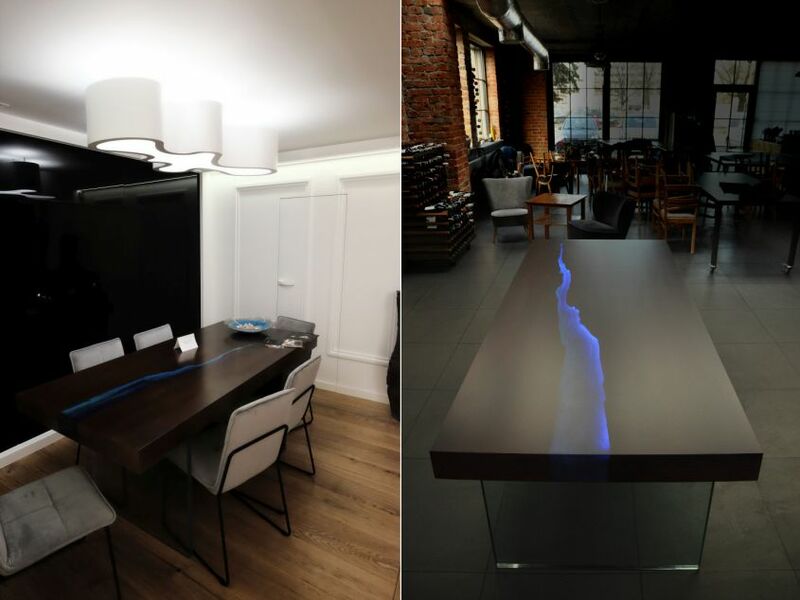 This lighted river table can be powered both from outlet power and the built-in battery, which lasts for months. 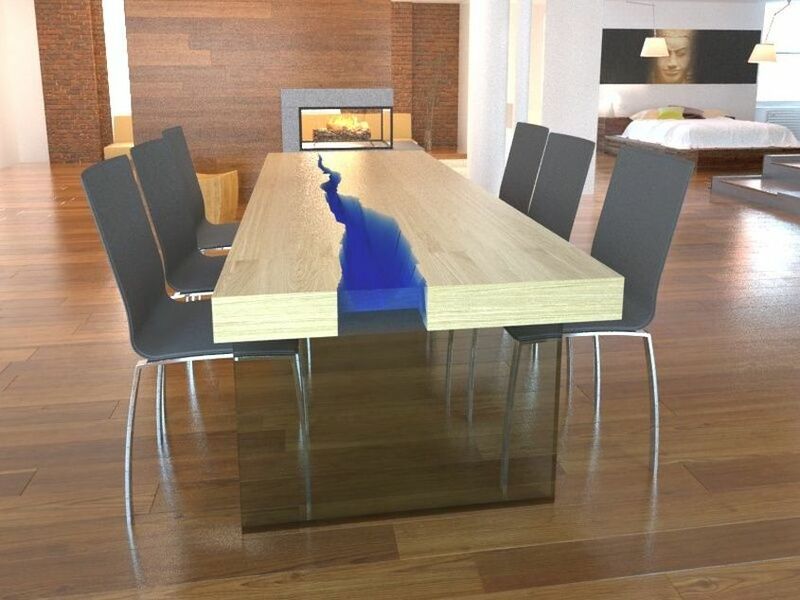 The average time to build one table is about 4-6 weeks. 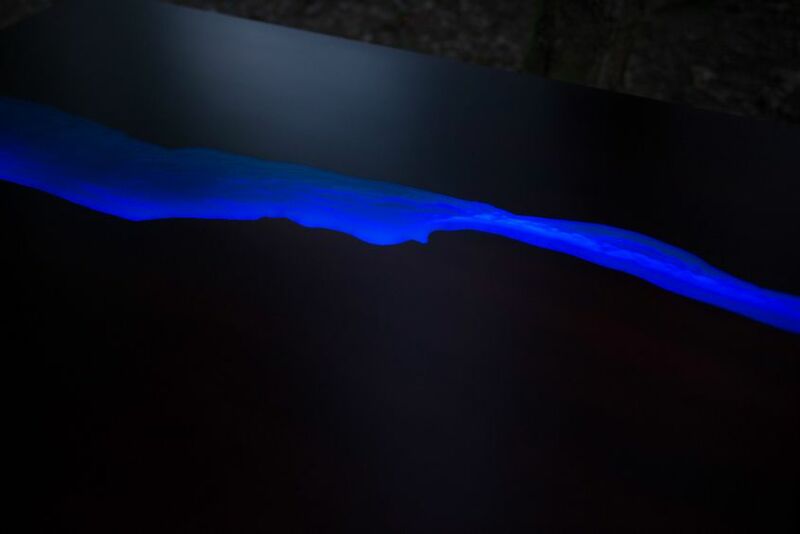 The Kasparo I river table makes use of modern technology in form of LED lights and touch functionality, which makes it different from other river table designs available in the market.